Exporter of a wide range of products which include pe tarpaulin/ hdpe tarpaulin, wagon covers, hdpe industrial tarpaulin and construction tarpaulin. We are among the leading manufacturers and suppliers of HDPE Tarpaulin available in different colours durability, thickness, light weight structures and size according to customer specification. 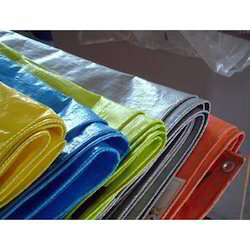 These tarpaulin are widely used in various areas like transportation, chemicals, sugar, and industry. Textile Inds/Spinning mills, Shipping, Steel plants, Agriculture, Tent house and various propose. 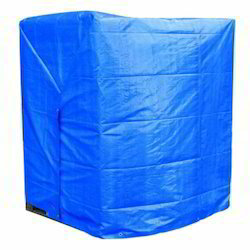 These tarpaulin are manufacturer from heavy duty plastic sheet reinforced hems providing strength, longer life. We are one of the leading manufacturer and exporter of Industrial Tarpaulins, LDPE Film, Woven Fabrics, LDPE Bags, LLDPE Granule and much more. We manufacture of HDPE Industrial Tarpaulin. 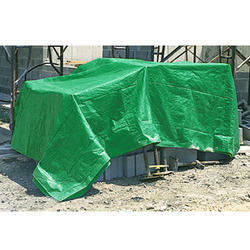 We manufacture high-quality Construction Tarpaulin.